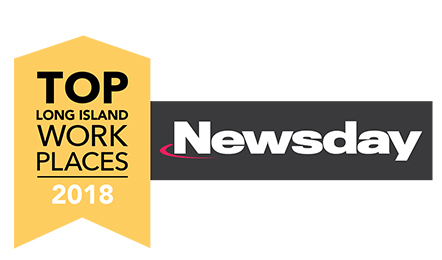 Catholic Health Services (CHS) has been honored by Newsday as a 2018 Top Workplaces on Long Island, coming in ahead of other Long Island health care organizations. Earned solely from anonymous feedback, this unique distinction confirms what we at CHS already know – working here is a truly special, compassionate and engaging culture that provides the support for our employees to grow and develop, professionally and personally. "I work with a great group of talented people, at all levels and departments. The patient care here is top notch and I am proud to work at a hospital with a long-standing reputation for high quality and compassion." "Working for CHS has provided me with the ability to maintain a healthy work/life balance and still be rewarded with a challenging and satisfying place to work. My manager is always supportive to hear new ideas and very encouraging of the team’s work." 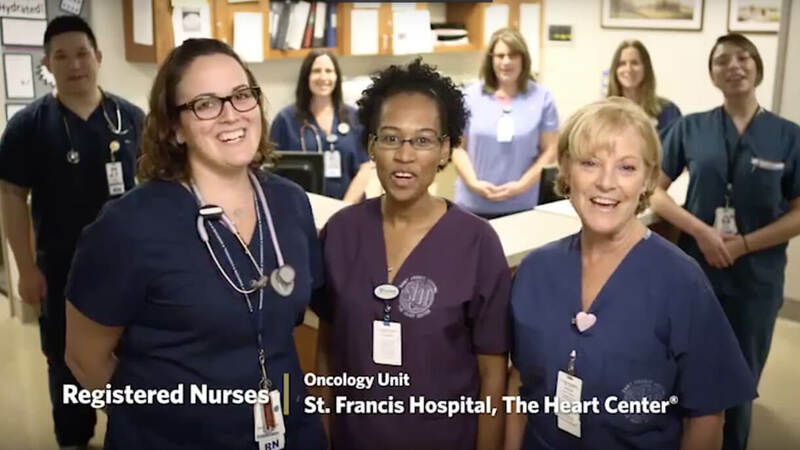 CHS is an integrated health care system with six acute care hospitals, three nursing homes, a home nursing service, hospice, a community-based agency for persons with special needs, a regional lab and an extensive network of physician practices. CHS offers a wide range of services backed by quality care and delivered by dedicated, compassionate professionals. Join our award-winning team and discover a rewarding career today. 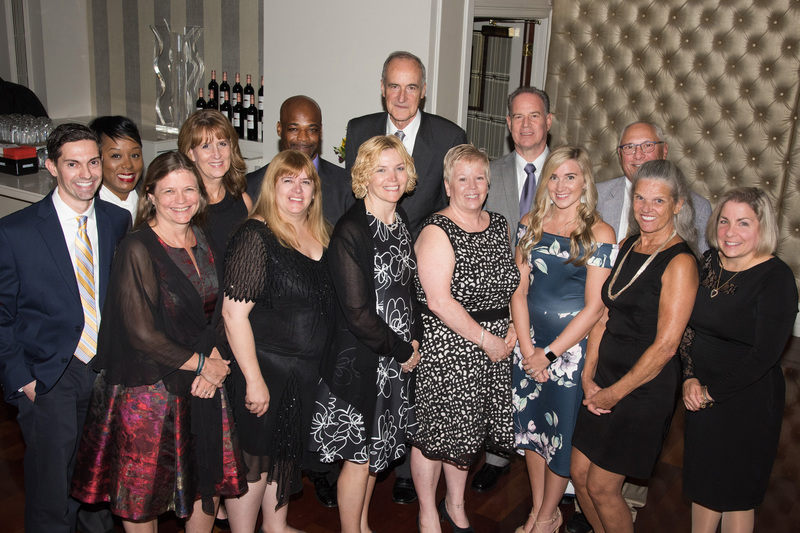 In 2018, CHS was once again the Medal of Honor title sponsor for the Suffolk County Marathon, which benefits local veteran organizations, and served as the race's official provider of medicine. In 2017, CHS was awarded the Most Wired® designation for the third time in four years by the American Hospital Association’s Health Forum. In 2017, CHS has earned a place in the top 12% of U.S. hospitals using an electronic medical record (EMR), as recognized by the Healthcare Information and Management Systems Society (HIMSS).